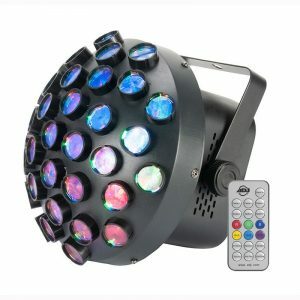 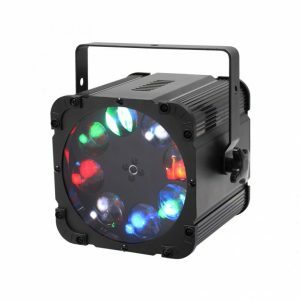 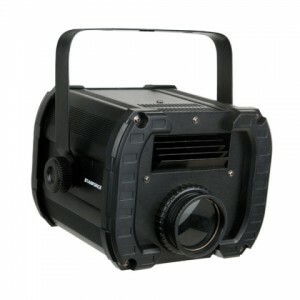 Beamer 6 FX is a multi-effect light that includes adjustable RGBW beams, a round SMD strobe and a red/green pattern laser that produces thousands of razor sharp beams. 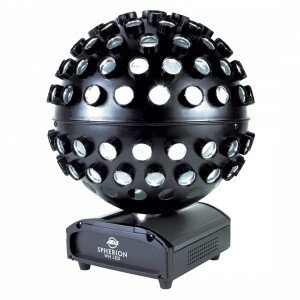 Large room coverage is possible by positioning each of the 6 RGBW beams independently. 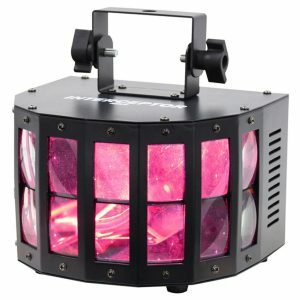 The ultra-bright LED strobe ring with built-in motion effects creates dynamic lightshows. 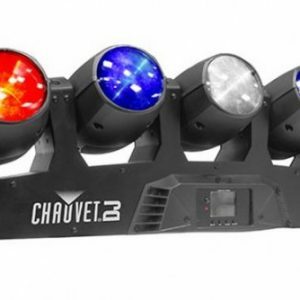 Beamer 6 FX features flexible control options including automated and sound-activated programs, master/slave, DMX or an optional IRC-6 remote. 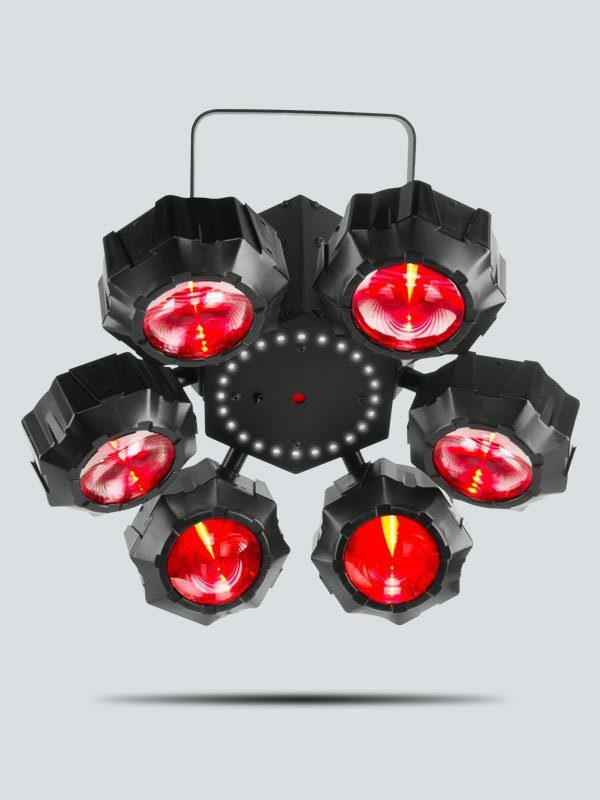 Save time running cables and extension cords by power linking multiple units.